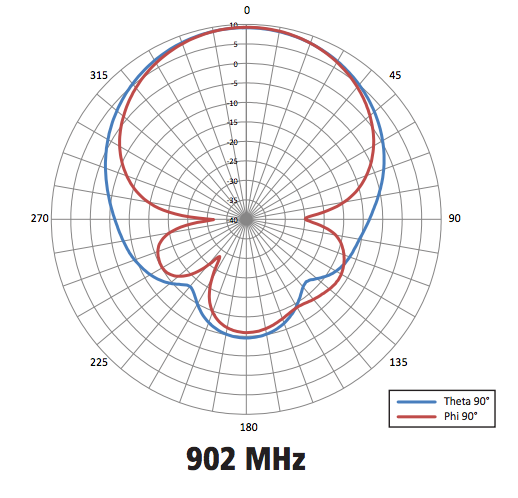 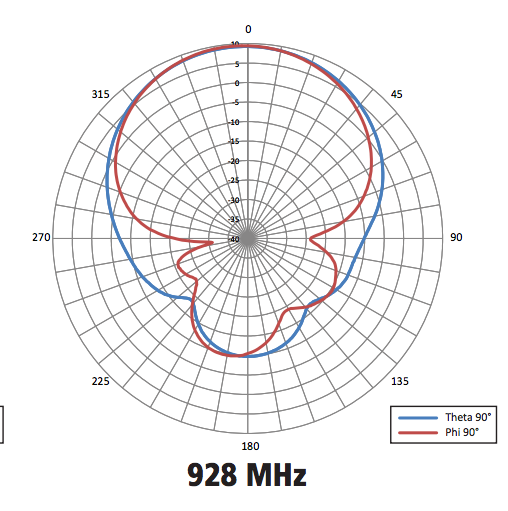 The Laird PAV90209H antenna operates within 902-928 MHz and is a linearly polarized panel antenna.Laird industry-renowned design methodology achieves maximum efficiency and performance across the entire frequency band. 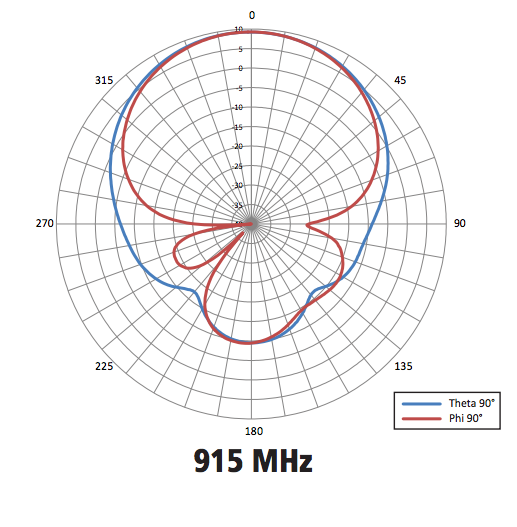 Both VSWR and efficiency are excellent and allow the user to achieve the maximum performance for an antenna of this type. 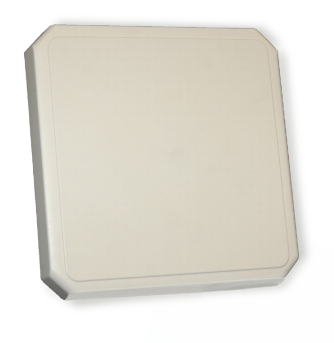 The antenna is housed in a heavy duty radome enclosure that can be directly wall mounted. 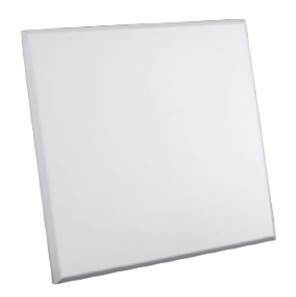 An optional articulating mount allows either wall or mast mounting. 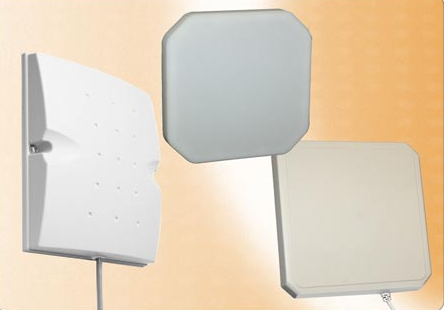 The antenna is offered with an integrated fixed connector with a variety of connector types or with coax cable.